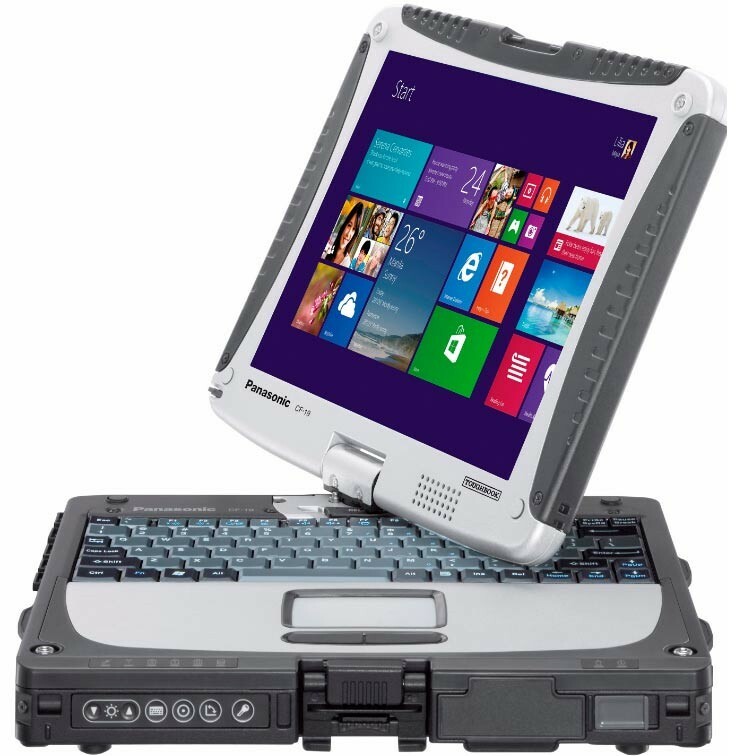 If you don’t have a lot of money to spend on a new laptop but still need a computer to complete work or so that children can do homework and projects for school, then consider getting a refurbished toughbook or another type of system. While some people might think that a refurbished computer won’t operate as well as one that is new or won’t have the speed that is needed, there are several benefits of buying this kind of system. One of the reasons why you might want to consider refurbished items is that you’ll save money. They are often a fraction of the price of a new laptop, and you get the same results. The system might be a few years older, which means that you would need to install new programs so that the laptop is compatible with your needs, but an older laptop offers just about the same components as a new one. The company will examine the laptop and put it back to the original factory settings. It will be just like it would if it were taken from the box brand new in a store. There are several stages that the company will go through to get the laptop back to a factory setting. The hard drive is examined for any faults. If there are any issues with the parts of the computer, then they are usually replaced. This is where you might spend a bit more money on a refurbished system as you’ll be paying for the newer parts instead of the computer itself. If the computer doesn’t seem to want to update or return to factory settings, then the company will usually sell it at a steep discount to someone who can put it back to the way it was or who has the time to put into adding new parts. An advantage of a refurbished unit is that you can get accessories and programs added that you might not be able to get with a new unit without spending a lot of money. The refurbished unit allows you to make the laptop exactly how you want it with everything from the speed to the appearance.